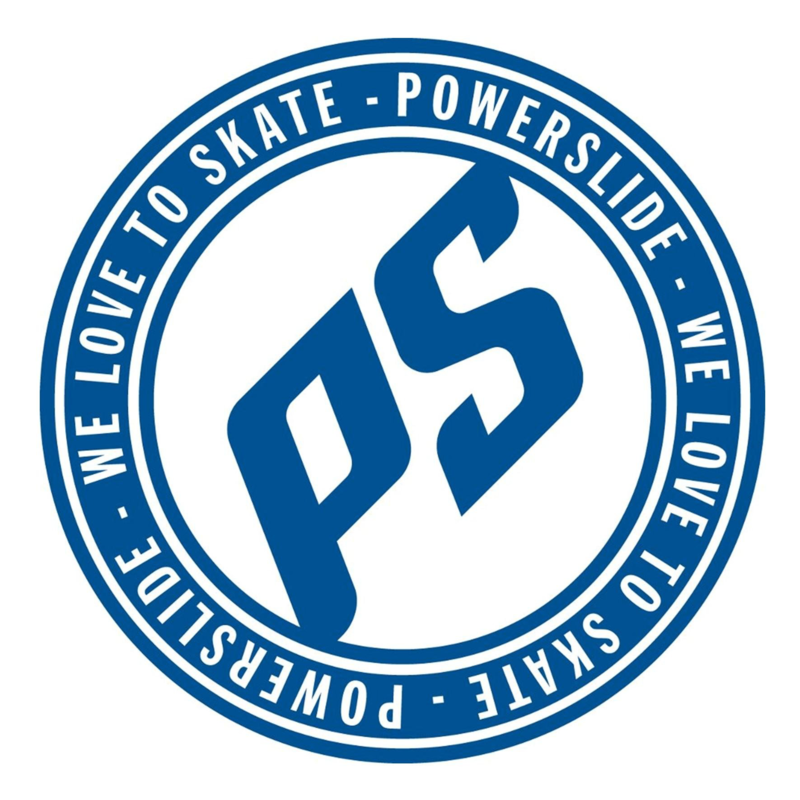 The Powerslide SWELL Trinity 100 Voltage Blue fitness inline skate. Unmatched performance & a fresh look, including Trinity mounting for a better power transfer with more stability. Gravity casted frames, a lightweight Powerknit upper, a reworked softboot shell & Recall fit memory foam provide superior comfort & support. High-end 110mm UC wheels, fast Wicked Abec 9 bearings & a height adjustable brake are included. The best 110mm Triskate ever.